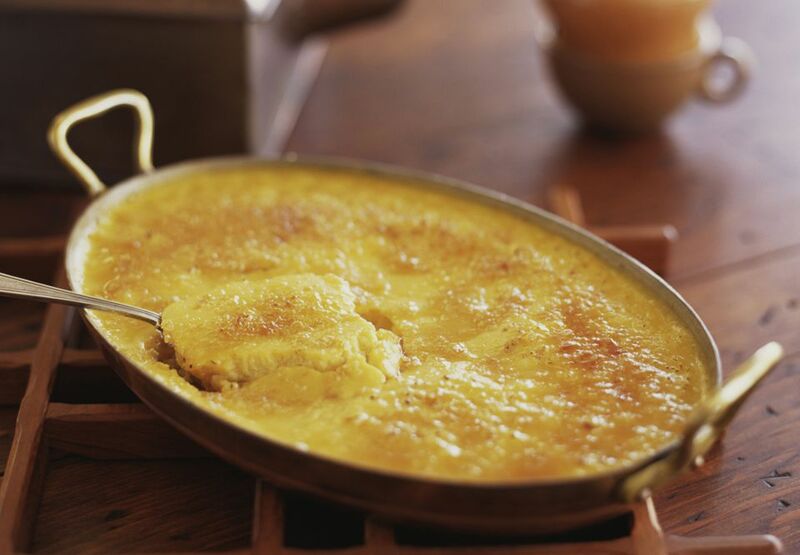 This is a delicious corn pudding that comes out tasting light and fresh. This corn pudding calls for fresh corn, you could use thawed frozen corn as well. The fresher the corn, the sweeter the pudding. Add some finely chopped onion and bell pepper for flavor and color. See the variations below the recipe for additional ideas. In a large bowl beat eggs; whisk in milk and melted butter. Add corn, green bell pepper, onion, and seasonings. Pour into a greased 1 1/2-quart baking dish. Set the baking dish in a large shallow pan of hot water and bake for about 1 hour, or until the corn pudding is set. A knife should come out clean when inserted in center. Add about 1/4 cup of finely chopped green and/or red bell pepper along with the corn. Add about 2 to 3 tablespoons of finely chopped onion along with the corn. Use good quality frozen corn kernels (thawed). Add 1 to 2 tablespoons of granulated sugar if the corn lacks natural sweetness. Add a bit of heat with some finely chopped jalapeno pepper. Add a dash of cayenne pepper along with the seasonings. Instead of salt and pepper, use a seasoned salt or Cajun or Creole seasoning. Add 1/2 cup of cheddar or Monterey Jack cheese to the casserole.